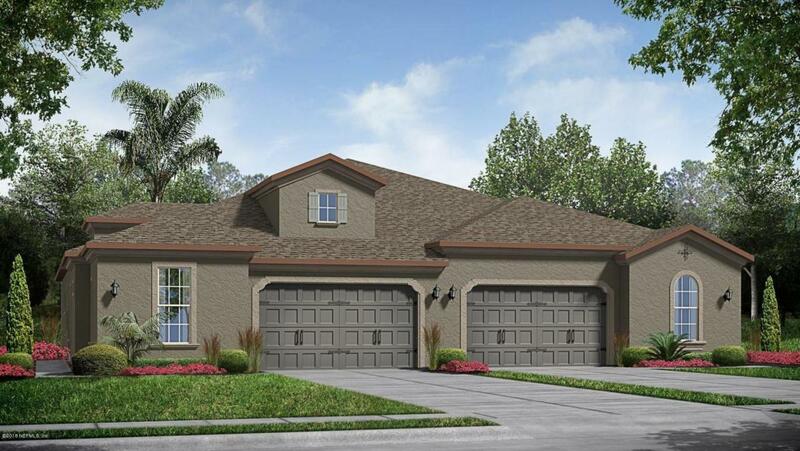 Santa Cruz floor plan offers great kitchen for entertaining---built in stainless steel appliance package, Luxury kitchen cabinet package, quartz countertops, and large kitchen island is the perfect place to show your guests your cooking skills! Located in the heart of Bartram Park, you will be walking distance to the upcoming Durbin Park open air mall where you can enjoy shopping, dining, outdoor musical venues, movie theaters and parks. This home is available July/August 2018.